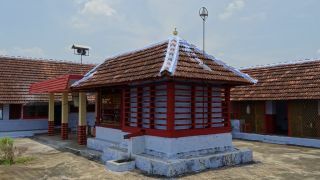 Sree Koottala Bhagavathy Temple, located at Keralassery in Palakkad district, is famous for the annual Kalam Pattu and Thalappoli festival. 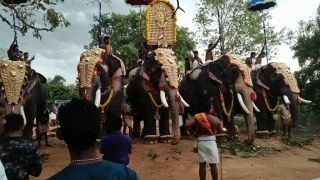 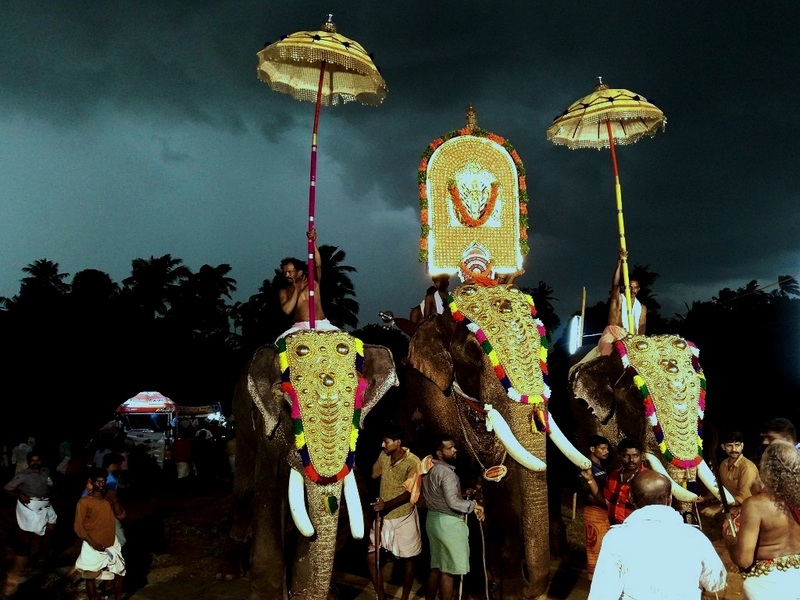 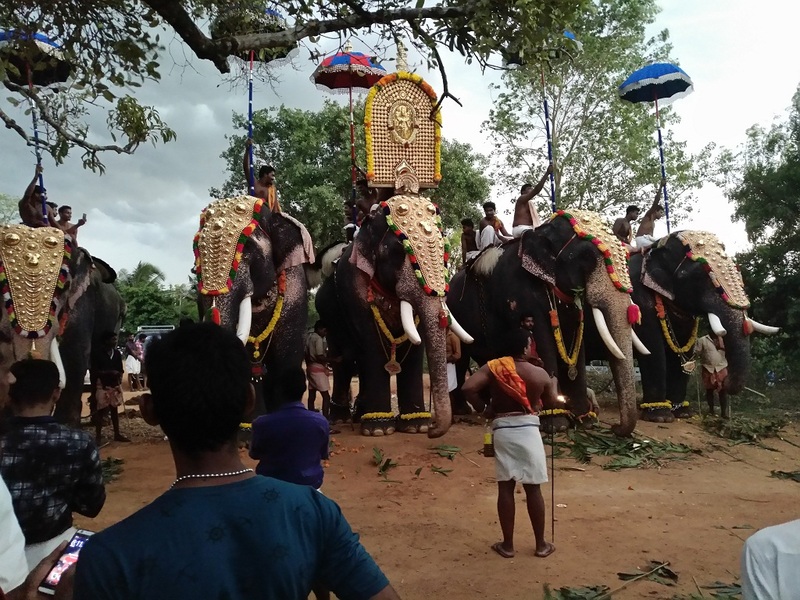 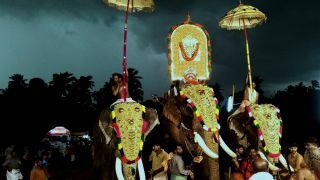 Celebrated on the 21st of the Malayalam month of Medam (Mid May), the main attraction of the festival is the ritual of Kalam Pattu, a ritualistic art form and caparisoned elephants procession. 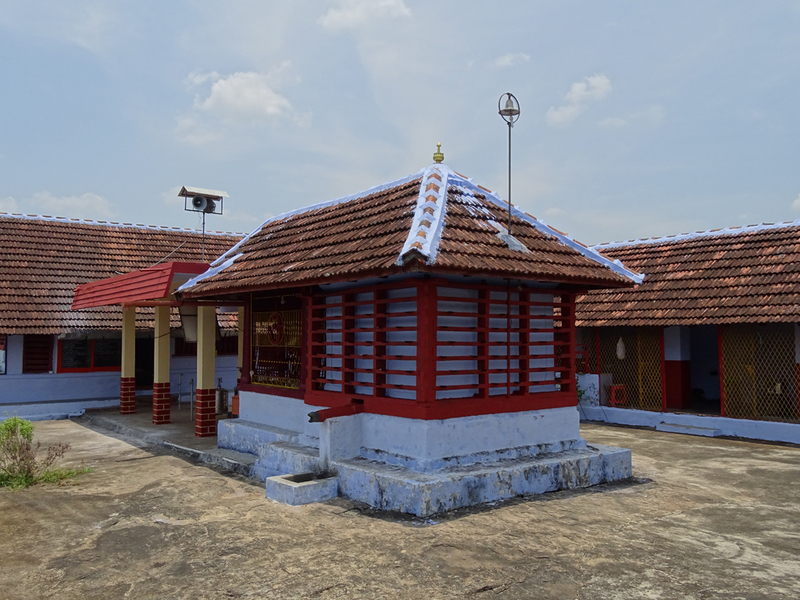 The temple is dedicated to Goddess Bhagavathy and the temple is also known by the name of Pokkachikkavu.